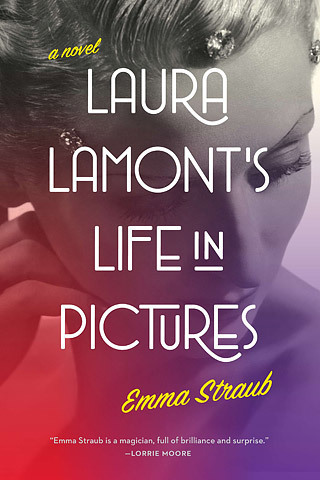 There is a scene late in Emma Straub’s debut novel, Laura Lamont’s Life in Pictures, where forgotten starlet Laura Lamont thinks of how much she misses the circle of lights on her dressing room mirror, the lights that surrounded her face and made her glow like an otherworldly being. They made her look beautiful when she felt ugly, and they made her feel perfect when her imperfections seemed visible to the entire world. Moments like this are what make Straub’s novel such an enjoyable read: she brings the golden age of Hollywood to life while also managing to reveal the cracks and cobwebs that lie beneath its shimmering façade. The story of Laura Lamont opens in Door County, Wisconsin, the hometown of young Elsa Emerson and the location of her family’s theater company, The Cherry County Playhouse. Elsa is enamored with the actors and the logistics of putting on a play, but when a family tragedy occurs, leaving the entire Emerson family in shambles, Elsa decides there are ways to pretend that nothing bad has ever happened. Years later she marries a fellow aspiring actor and they move to California, where the birth of children, clashing egos, and new relationships lead to Elsa’s transformation into Laura Lamont. Straub accomplishes this transition in such a seamless fashion that we as readers accept our new protagonist even though we can still see the blonde Wisconsin-born girl beneath Laura’s brunette dye job. Straub’s novel is an old fashioned story of a life, beginning when Elsa is barely ten years old and ending when Laura is in her sixties. This large scope is difficult for many writers to compose, as focus tends to wobble and the main character changes in ways that do not fit his or her personality; Straub, however, manages to keep Laura vastly the same while nevertheless throwing changes into her life that alter her forever. The birth of her three children, her second marriage to an elite Hollywood producer, and familial issues involving drugs, possible suicide attempts, and deaths, all combine to show less of Laura Lamont and more of Elsa Emerson. That is one of the truly spectacular things about Straub’s novel: she is able to maintain the outward personality of one character, while keeping her inward monologue that of another. Even if Old Hollywood isn’t your thing, there is plenty to become enamored with in Laura Lamont’s Life in Pictures. The detail regarding place is wonderful: at one moment, you feel as if you are lying in a meadow in the wilds of Wisconsin, a bit of straw in your mouth and the blue sky above, and in another you are lounging by a swimming pool tanning in the Los Angeles sun. There is a bit of a repetitive streak where Laura’s (or Elsa’s) longing for her childhood home is concerned, but that can be overlooked because the rest of the novel is populated by so many interesting and lifelike characters that Laura’s world becomes more than a film set for the reader; it becomes a world that is difficult to leave once the last page has been turned. 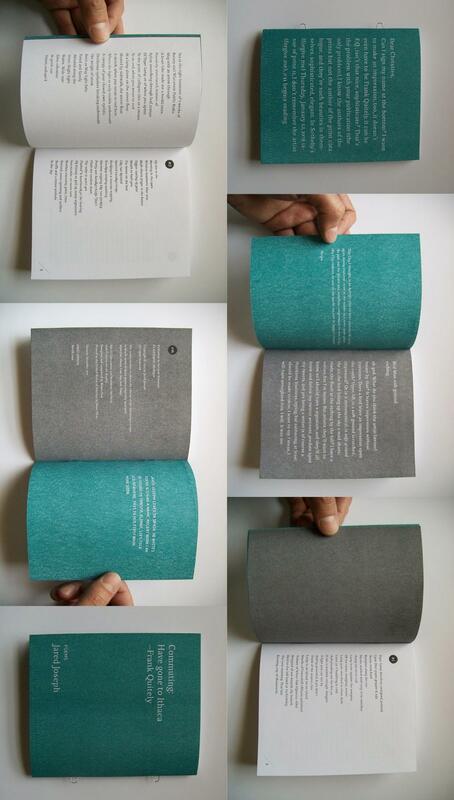 Basically, if you love books, you will love Laura Lamont’s Life in Pictures. Not only is it the story of an old fashioned type of woman; it is the old fashioned type of story that is so hard to come by in modern day fiction. Pick it up, read it, and love it; that’s really all I should have written for this review, but the book is just so damn lovely I had to say more. Joellyn Powers (Books Editor) will be entering the MFA program for fiction at American University this fall. Her work appears in Bluestem, Twelve Stories and Metazen, among others. You can follow her on Twitter @hipsternonsense, or on her blog about nothing at especiallyfreeing.tumblr.com. Review: If You Knew SuzyIn "Reviews"